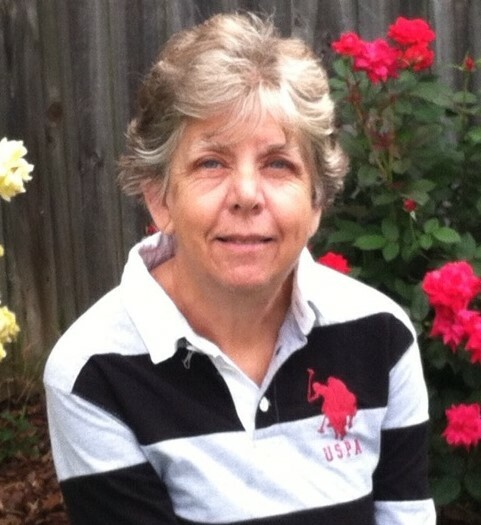 Doreen “Sam” Matousek Uber, 71, of High Point, passed away Tuesday, April 9, 2019, at her home. Born May 18, 1947, in New York, New York, she was a daughter of the late Frank Matousek and the late Agnes Brosen Matousek. Mrs. Uber worked with Campus Crusade for Christ and the Peace Corps. She was a member of Community Bible Church. Mrs. Uber is survived by her husband, Robert Uber of the home, son, Brian Uber and wife Jennifer of High Point, and Matthew Uber and wife Kim of Lebanon, Pennsylvania; sister, Francine Warren and husband Jerry of Michigan; and nine grandchildren. In addition to her parents, she was preceded in death by her son, Michael Uber. Funeral services will be conducted at 2:00 PM Saturday, April 13, 2019, at Community Bible Church with Rev. Aaron Martin and Rev. Jon Eric Woodward officiating. Memorial contributions may be made to Heroes Center, 1500 Bridges Dr., High Point, NC 27262.